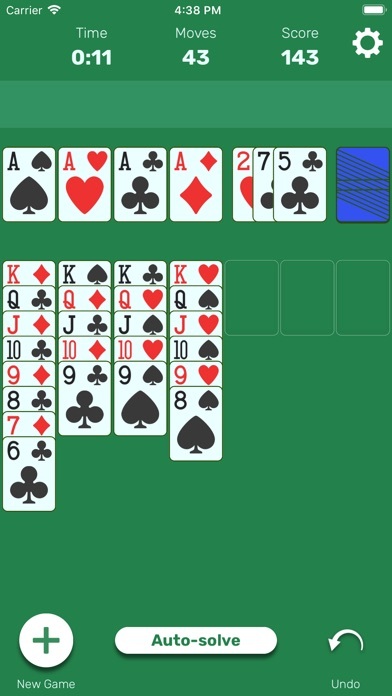 Solitaire (Classic Card Game) App Data & Review - Games - Apps Rankings! 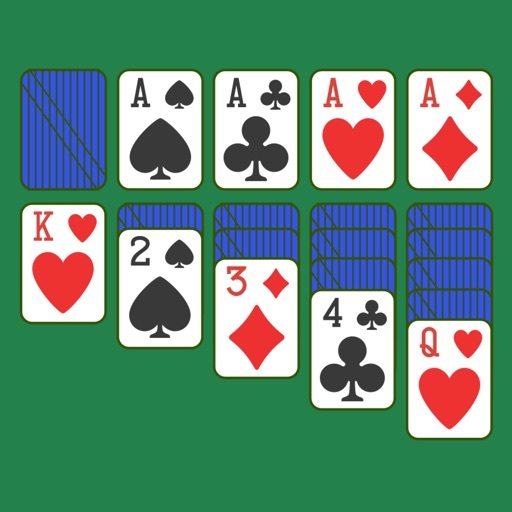 The applications Solitaire (Classic Card Game) was published in the category Games on 2019-03-10 and was developed by Staple Games. The file size is 34.96 MB. The current version is 1.21 and works well on 9.0 and high ios versions. 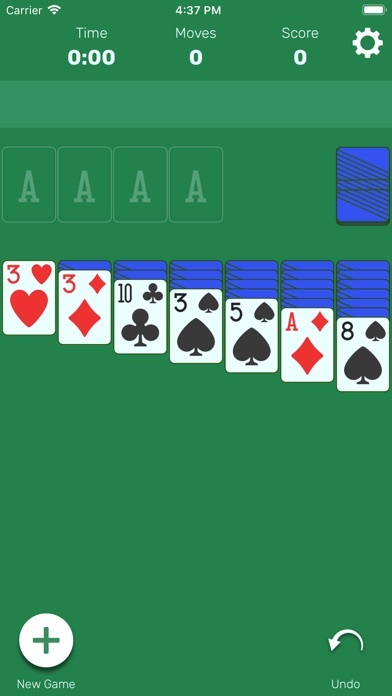 Do you like Solitaire (Classic Card Game) applications? Please share! The new app is a bit slow and numbers a little harder to read. Like the ad free play. Great way to use your brain and enjoy yourself at the same time. 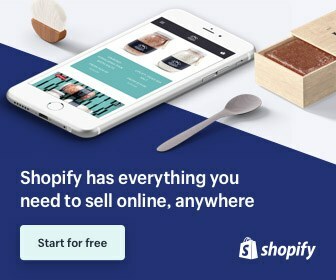 I like it as its big and there are known adds. Liked the format. Space between card stacks could be greater to reduce eye fatigue. Won first game quickly and easily. Makes you want to keep going. No flashing cards, just good to play. I like it simple!